Chelyabinsk put forward the Object 788. However, since this design lacked preparation for the "Fagot", the water jets, and the self entrenchment tool, it was disqualified. 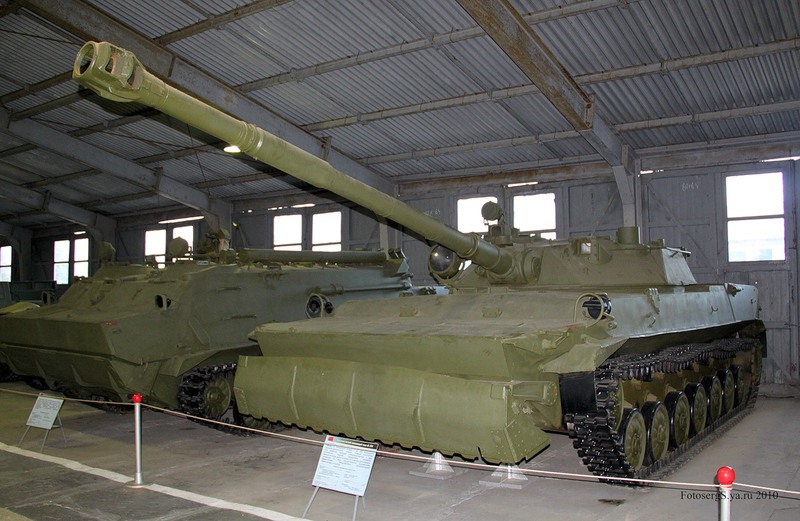 Kurgan's Object 685 and Volgograd's Object 934 were both deemed sufficient to continue work on them. 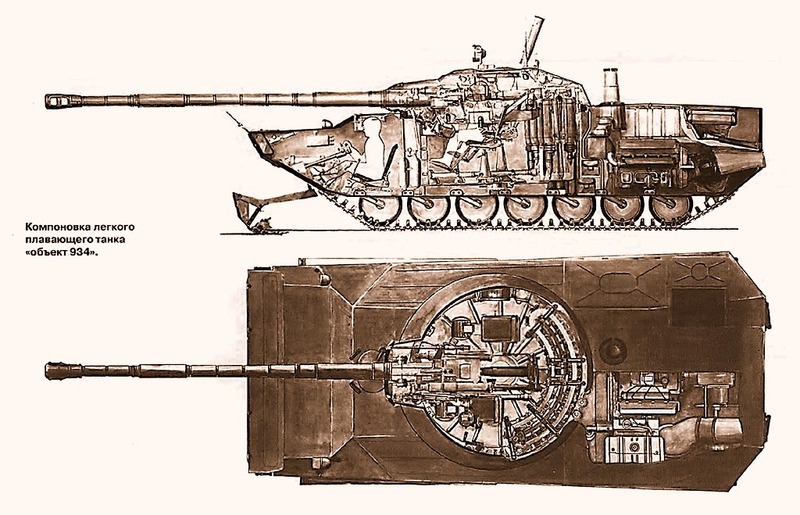 The first proposal for Object 934 weighed 14.7 tons and had more classical layout. The second proposal had an armored capsule for the crew that provided additional armor protection and additional NBC protection. Estimated weight was no more than 14.2 tons( This was later to be stated as an underestimation). Both options provided installation of the 100-MM gun and a 7.62 coax. The gun was capable of firing gun launched ATGMs. 2. The ammunition load would go from 40 to 44 rounds. After comparing them to the 2A48-1, It was decided to stay with the 100-MM. It would provide great anti-armor performance and allow the use of ATGMs. After they were both tested, neither received production orders and were cancelled. I'm not entirely sure why neither would get picked. I guessing it had to do with someone wanting a 125-MM on a light tank. 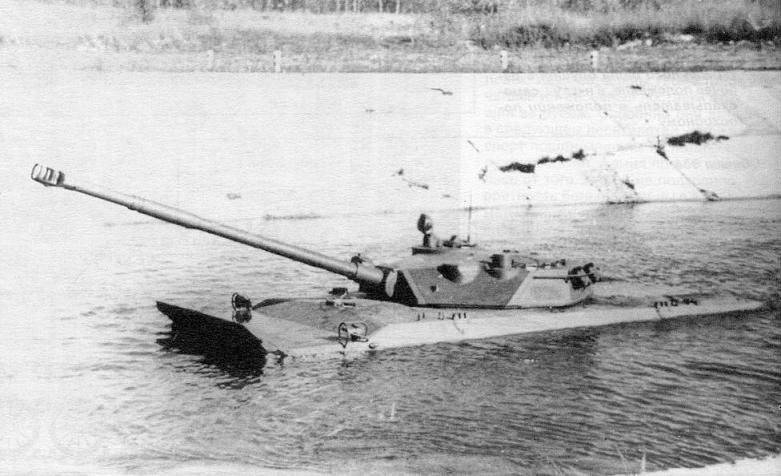 The Object 685 would live on in the form of the BMP-3(The BMP-3 uses it's chassis). 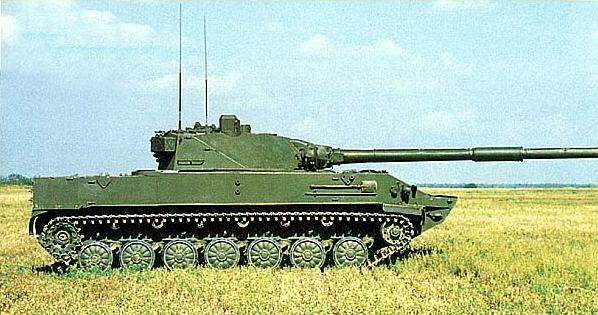 Object 934 would live on to be the test bed for various guns/turrets. Such as the 2A36 Giatsints-B 152-mms and the Nona-2. 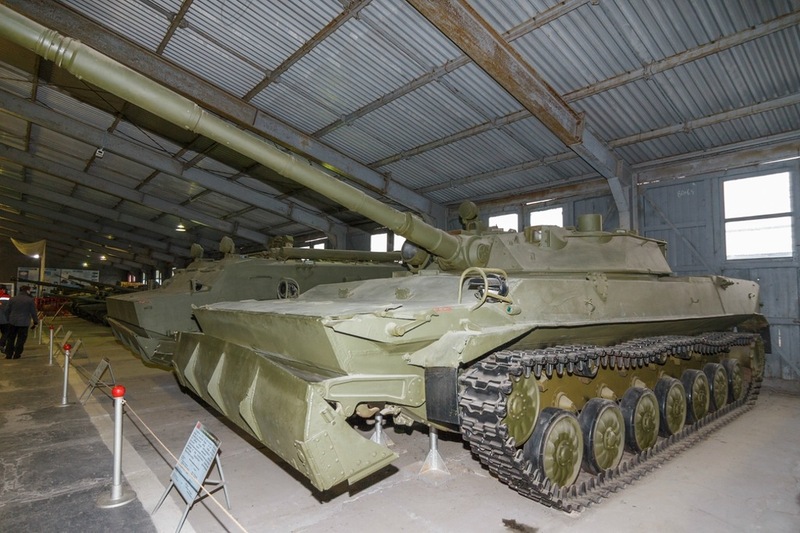 It would finally find a "home" as the original chassis for the 2S31 Vena(Before they opted for the BMP-3 or BMD-3), the 2S25 Sprut-SD, and an experiential VDV SPG with a D-20 152-MM. Object 934 using it's hydropneumatic suspension to lower it's height. The hull and turret was made out of an aluminum alloy(ABT-101 or ABT-102). In order to meet the required protection, the turret front had steel plates on it. Frontal arc was bulletproof against 23-mm shells, sides seem to be protected against 12.7, and the rear seems to protect against 7.62.
with a hydraulic stabilizer, laser range finder, and automatic loader. Ammunition load was 40 rounds with 19 in the automatic loader. Ammunition load was 2,000 rounds. In game this LT would be the end-game of the Soviet LT line. It would be capable of hurting all targets(thanks to possible ammo) but couldn't take a single hit its self. Should it find itself in a no win scenario, it has the speed to leave the area of engagement. I remember when you suggested the Object 685 as well, I think both would be good vehicles to have. Were the 85mms only proposed? Yeah, they never mounted them. Interests:Japanese Planes, Reading and FISH!! How does it launch ATGMs? Unfortunately 788 got cancelled pretty early on. There isn't much information available on it. 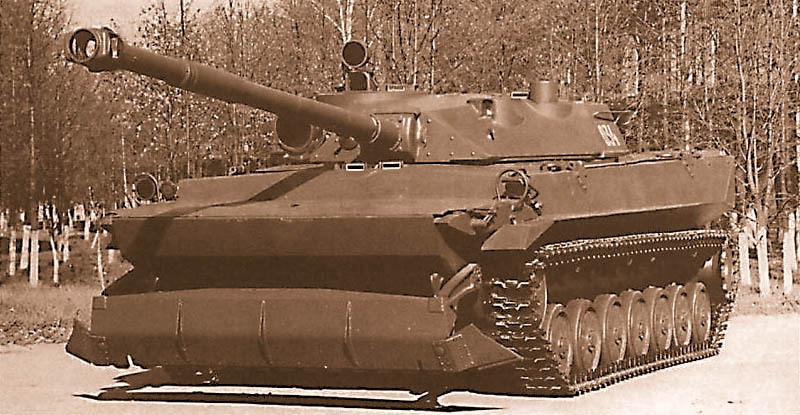 I'd prefer the Object 685 that you had passed to developement earlier, but if that tank isn't considered then I'd like this. So I assume the frontal armor is the same 60mm ABT-102 + 16mm RHA like the Obj. 685? Plus Object 685 looks better, and lead to BMP-3 making it a sort of more used platform than Obj. 934. 934 got used as the chassis for 2S25, so it might make more sense in the LT line. You can see the relation more closely with the early 2S25. There was a proposed airborne IFV based on 934. 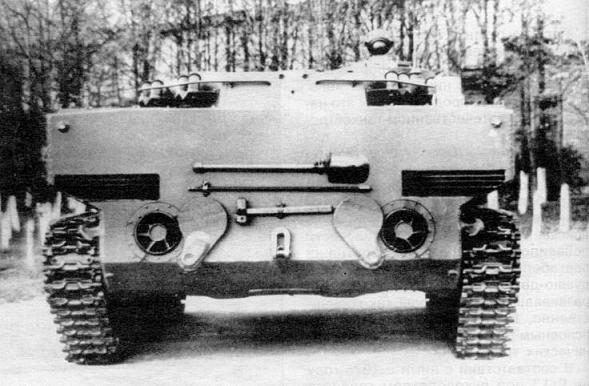 I don't know if it had any relation with the BMD-3. We already have alot of prototypes in the game, It's just in the name is all. Objects are already everywhere, you drive them whenever you use any top tier Russian tank. Then specify which Object next time.